The Seattle Seahawks surprised the football world on Thursday by signing free agent linebacker Mychal Kendricks. 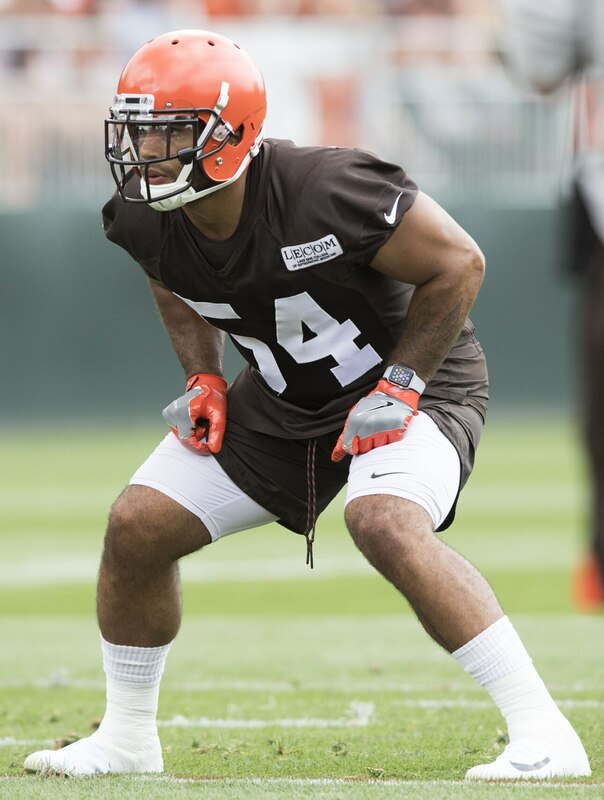 If you remember, Kendricks was released by the Cleveland Browns this past summer after being indicted on insider trading charges. The former Philadelphia Eagles standout then pleaded guilty to said charges and faces a sentencing hearing in December. Immediately after the signing became official, the NFL itself released a statement. It’s more of the generic variety. But it also tells us a story of a league that isn’t yet ready to hand discipline down in Kendricks’ direction. Kendricks faces up to 25 years in prison following the plea. Though, it’s more likely that he’ll do between 30 and 37 months. It is possible that prosecutors will allow Kendricks to start serving his sentence after the season comes to a conclusion. Said sentence will eliminate any possibility that the Super Bowl winner will be able to play during the 2019 NFL season. Apparently, that matters very little to a Seahawks team that doesn’t care about optics at this point.